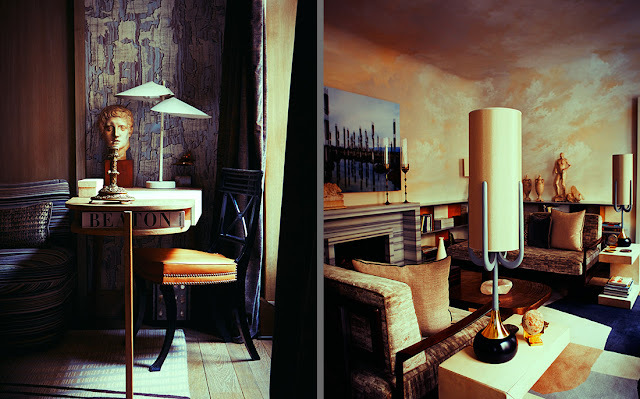 Ahern, who also owns two retail shops in London, is known for her fearless use of color and seductively stunning interiors. 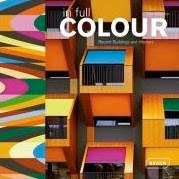 Beautifully photographed by Graham Atkins-Hughes, Colour exemplifies Ahern's confident style as she encourages readers to be bold, take risks, and have fun with color rather than fear it. 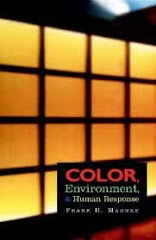 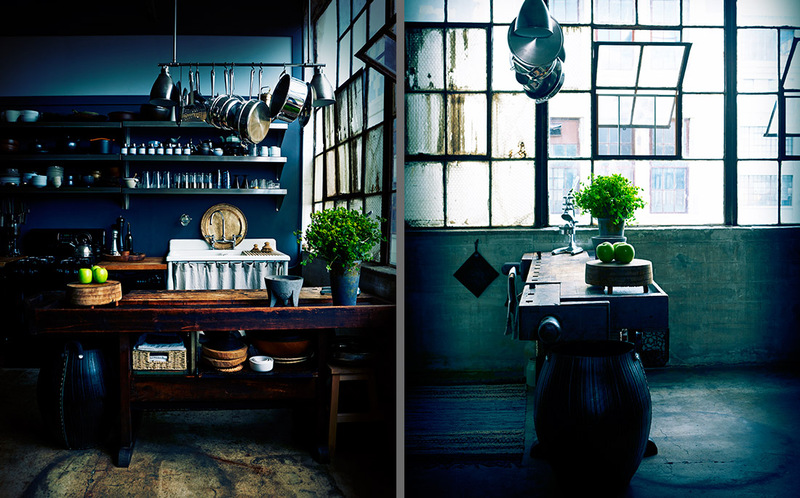 She outlines many practical strategies for color, such as using it in unexpected places like inside kitchen cabinets, or building the illusion of space by blurring boundaries between walls and ceilings. Organized by room and by specific color combinations, Colour illustrates gorgeous uses for black and white, bold and dark colors, and even neon. 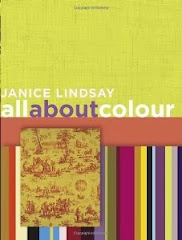 French historian Michel Pastoureau plumbs the depths of a single hue in Green: The History of a Color. 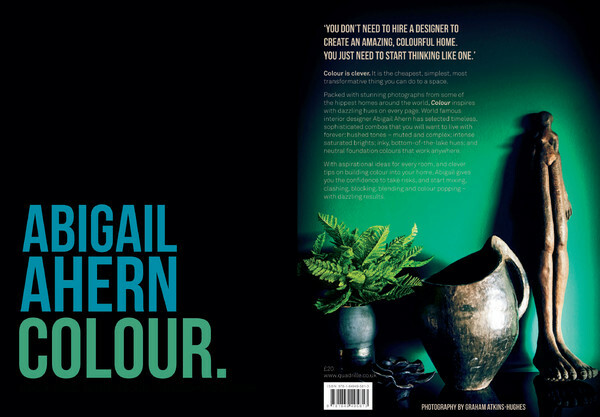 A follow-up to the author’s previous two volumes, Black and Blue, the book examines the evolving place of green in art, clothes, literature, religion, science and everyday life. 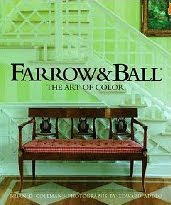 As this thoroughly researched book so elegantly illustrates, over time green has been a color of contradictions -- a symbol of life and luck, but also one of decay, greed and poison. The Grand Budapest Hotel by Matt Zoller Seitz is a compendium to Wes Anderson's critically acclaimed film released earlier this year. 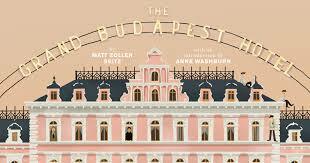 This is a visual feast for the eyes with rich illustrations of set design, costuming, and art direction. 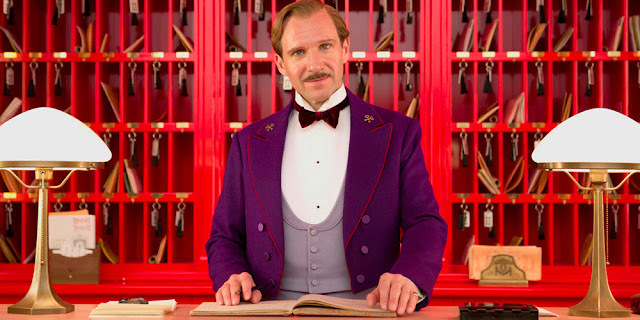 The book includes interviews with lead actor Ralph Fiennes and key members of the production cast, making it a worthy read for any film buff or creative. 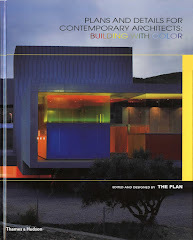 Architectural Color Design brings together all of Le Corbusier’s 63 color palettes in one beautifully published volume. 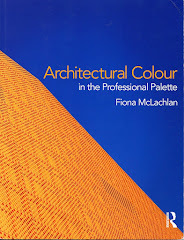 The palettes, created in 1931 and 1959, are the basis of Le Corbusier’s comprehensive theory of colors known as the Architectural Polychromy. 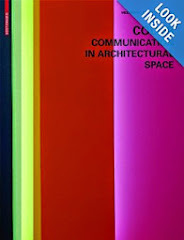 The book is not currently sold in the United States but can be ordered through Les Couleurs Swisse AG.